d1=the external dia. of face mill cutter. There's a plastic ring at the end of the shank to protect machine spindle. When making an order, please inform draw bar size. Shin-Yain (Shintek) specializes in manufacturing high precision tool holders, cutting tools, and accessories for lathes, milling machines, CNC machining centers, mill-turn machines, etc. 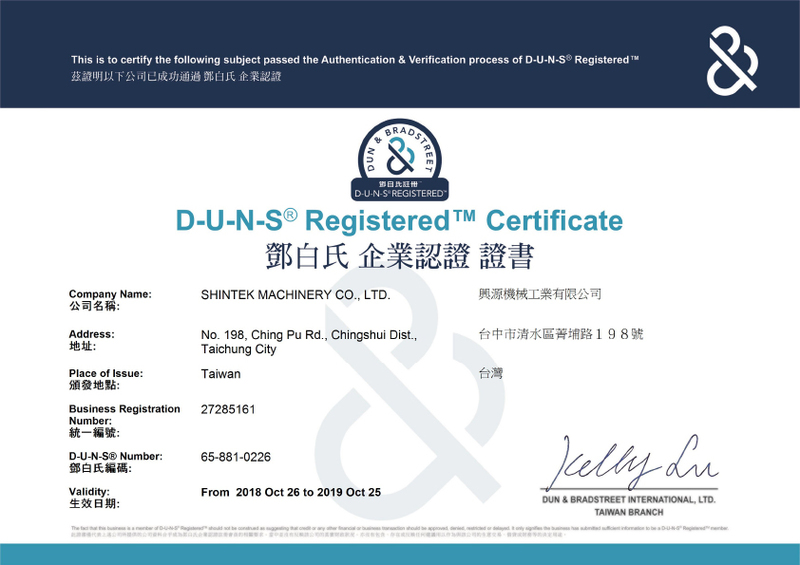 ©2016 Copyright Shin-Yain Industrial Co., Ltd. Shintek Machinery Co., Ltd.